Keeps you interested and entertained throughout, never a dull moment, always refreshing, a true masterpiece! 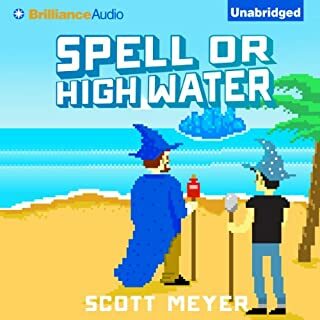 I love this book and listening to this audio version is a delightful experience. Tia Rider Sorensen narrates this perfectly. 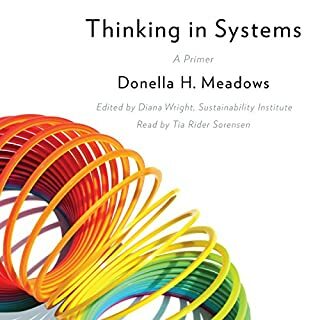 Donella Meadows was truly an inspiring systems thinker. Her marvellous insights are so well and clearly communicated throughout this book that it will keep interested both the System Dynamics practitioner and the Layman alike. This is a book that I wished all policymakers in the world would read/listen to. Very refreshing and interesting premise! The main idea of the story is so interesting and creates a lot of room to expand on. I can see a lot of possibly for interesting sub-stories set in the reality that this story creates. 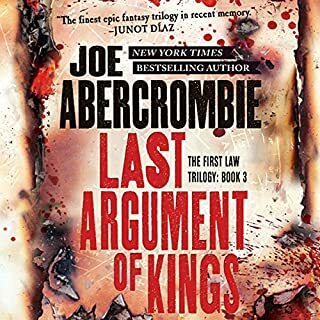 Logen Ninefingers might have only one more fight in him - but it's going to be a big one. Battle rages across the North, the king of the Northmen still stands firm, and there's only one man who can stop him. His oldest friend and his oldest enemy: It's time for the Bloody-Nine to come home. The first two books were just setting the scenes for this one and letting us know the characters. This is were things fall into place and get interesting. Naturally this book is therefore much more enjoyable than the previous two and makes it well worth it to have gone though this trilogy. 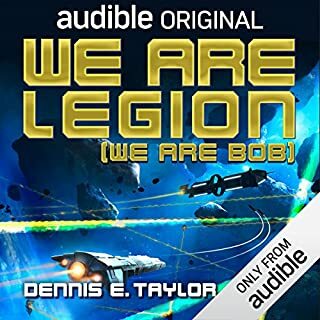 The narration is good, but I think it works better at 1.25x speed. 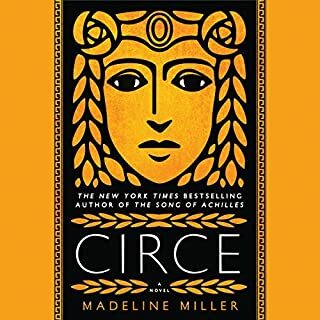 A thought-provokingly fun roller coaster ride that really kicks off in the later half of the book. I did not want it to come to an end. I liked the first book but I liked it much better in the early parts of the book than in later parts. 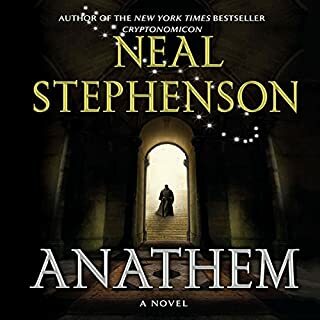 The second book continues that downward slope and made me loose interest in the series.